Audio is up to #7 and working on the rest! The first three books in one boxset! 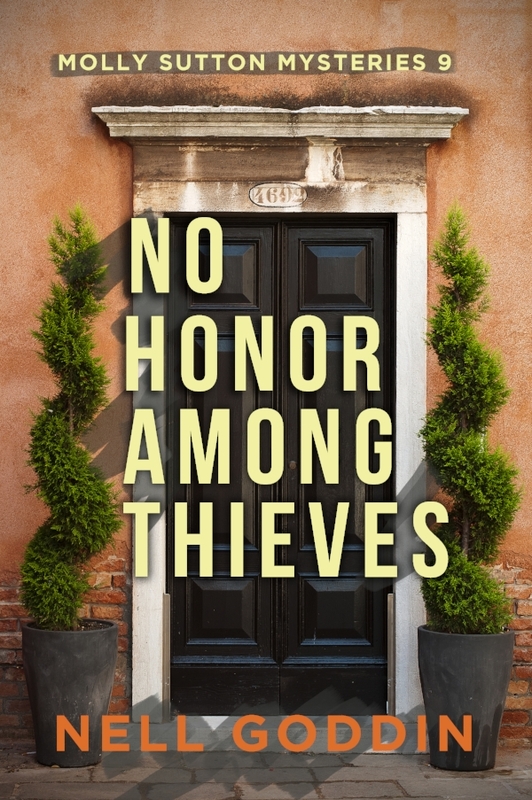 An expat detective, dreamy food, a touch of romance...and murder. What could be better? A missing girl. An expat sleuth. And a whole lot of croissants. A widow in a mansion. 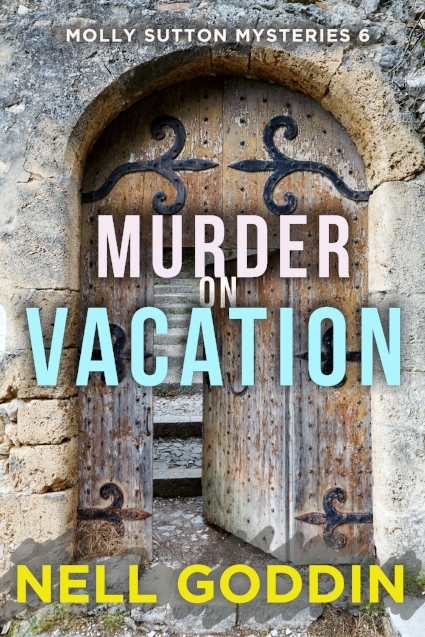 After amateur detective Molly Sutton stumbles on a dead body, she wastes no time before eavesdropping and elbowing her way into conversations all over the French village of Castillac. But when Chief Dufort is about to clap handcuffs on the wrong man, she’s got to do more than chat to save him. Will she have the stuff—and the skill—to pull it off? Peace in Castillac shattered once more. And way too many suspects. But a dark corruption is spreading underneath the surface. Unbeknownst to anyone but those involved, the village has been infiltrated from within and without. And Molly Sutton, the best detective in town, has her eye off the ball as she juggles her gîte business along with planning her best friend’s wedding.